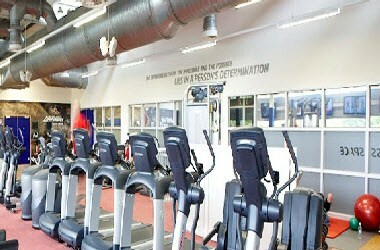 Bisham Abbey National Sports Centre is located in Marlow, England. Bisham Abbey not only offers the uniqueness of time and history but also sits in such stunning grounds on the banks of the River Thames that one cannot fail to be impressed. 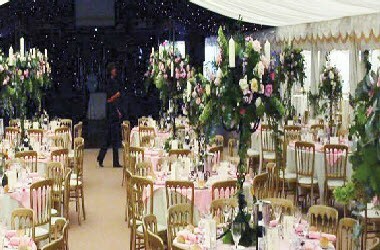 Bisham abbey also has years of experience hosting weddings, civil ceremonies, conferences, meetings, corporate events and team building activities. Whatever your budget or size of party, simply leave the organizing to us. 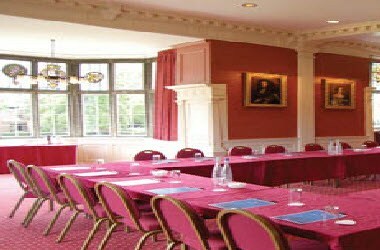 Bisham Abbey has 7 unique meeting rooms all of which have wifi available throughout. 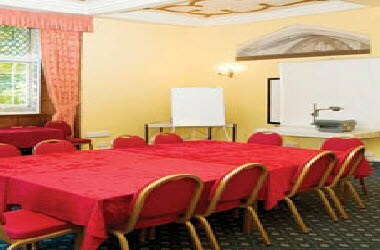 Our meeting rooms can provide intimate meeting spaces from 10 people to 90. 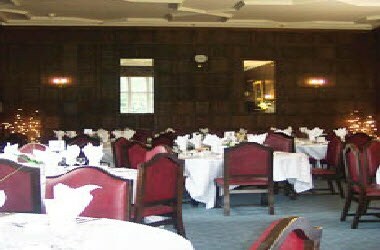 Bisham Abbey is the ideal venue for conferences, team building and corporate events. Situated in 43 acres of the Buckinghamshire country side, on the banks of the River Thames, Bisham Abbey has managed to seamlessly blend its rich heritage going back over 800 years with latest modern facilities to meet the needs of any corporate events party.